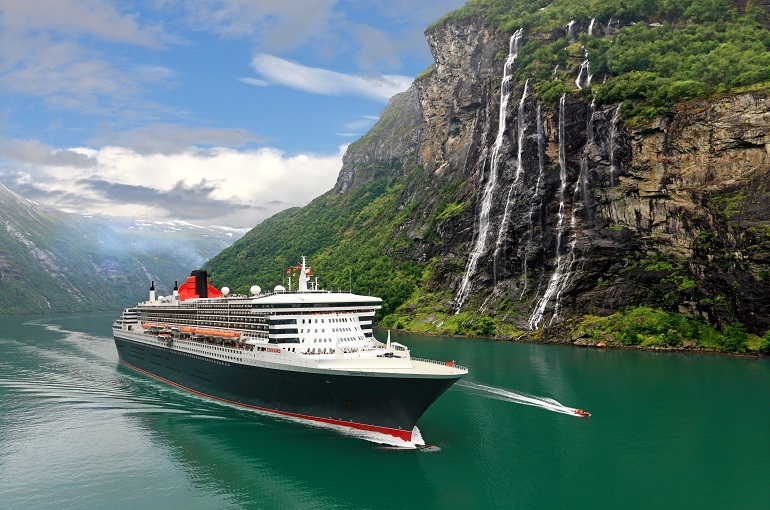 Cunard Line has operated the most famous ocean liners in the world since 1840. 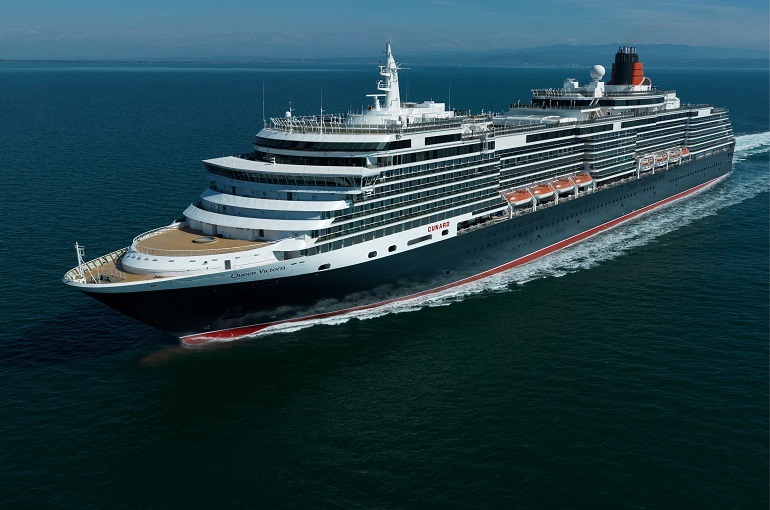 Cunard vessels have a classic British heritage and include the legendary Queen Elizabeth 2 the world's most famous ship and the greatest liner of her time and Queen Mary 2, the largest, longest, tallest and widest passenger ship ever conceived. 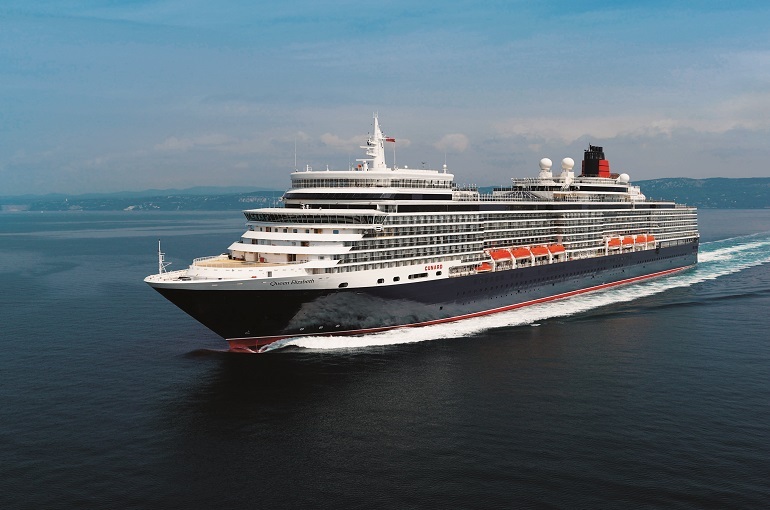 Cunard continues this celebration of style with Queen Mary 2 and Queen Elizabeth 2 - and will proudly expand this heritage with Queen Victoria scheduled to enter service in December 2007 - proving once again that, with Cunard, the journey may be even more magnificent than the destination.